Corporate Gifts : A Professional Way to Say Thanks! 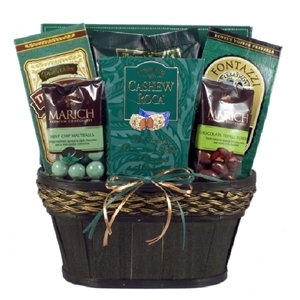 Corporate gifts are finding popularity as an effective way to show appreciation for employees, clients and partners. The human nature tends to respond positively to gifts that reinforce good behavior and merits, so gift giving is a tradition as old as our species. This practice remains consistent throughout all fields of life, and in corporate culture, this is no exception. The concept behind corporate gifts is to incentivize individuals for various accomplishments or simply to say thanks. They serve as a way of congratulating for personal success, achievement of organizational goals, exemplary work, etc. Among more specific purposes, corporate gifts may serve as welcome gifts, retirement gifts, holiday hampers and even just as a 'thank you' for attending an event. All factors considered, the right corporate gift can be influential in a relationship between an organization and its employees or clients. 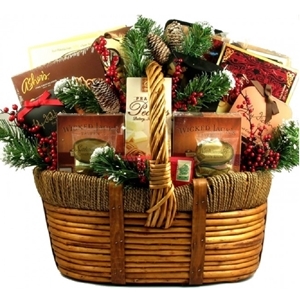 Gift baskets and promotional products are fail-proof examples of presents a corporation may hand out at an event. 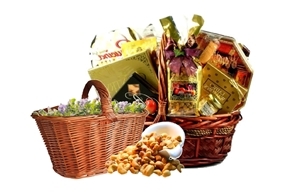 Corporate gift baskets and corporate promotional products are both intended to be gifted in specific scenarios. 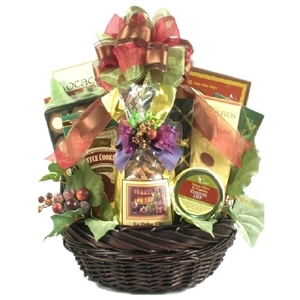 A corporate gift basket, as the name implies, is a set of exceptional “goodies” collected and wrapped in a basket ready to be presented. 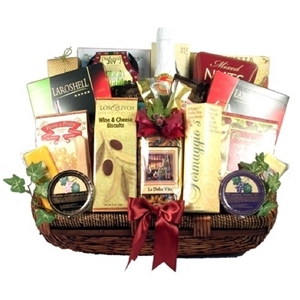 A common type of corporate gift basket includes assorted gourmet foods and drinks; it could be something as basic as a set of chocolates, ready to eat snacks, or something as elaborate and formal as an assortment of cheeses paired with the choicest cured meats, luxurious wines or sometimes, a combination of all these! 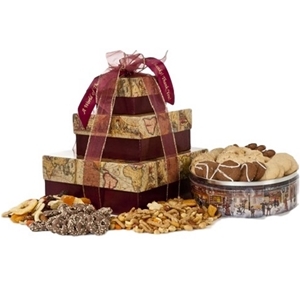 A part of the focus of a corporate gift basket rests on the idea of appealing to the recipients’ palate as a way to implant a positive memory associated with the organization. Along with the eatables, one can also expect to find functional items that serve as a reminder of the giver to go along with that nice memory. Promotional products, whether included in a corporate gift basket, or doled out as they are, serve a singular purpose: to promote the organization by serving as both a gift and a marketing tool. Corporate promotional products are usually handed out at corporate events or similar gatherings where the company may benefit. Since promotional products usually end up in hands other than the recipients’, there is a great focus on branding. Types of promotional products vary but they are typically items that are of a functional nature; everyday things that increase the chances of being used or lent out by the recipient, thus creating constant opportunity for exposure of the brand. They could include wearable items with the company’s name on them, or other items of similar nature such as pens, pen stands, clocks, diaries, notebooks and so forth. 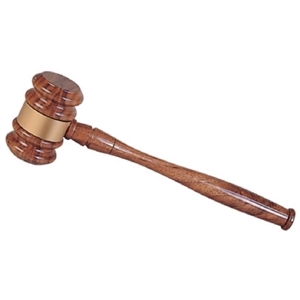 The organization makes sure their name and/or logo is clearly inscribed or engraved on the product distributed so that it creates brand visibility and reminds the users of the item’s source. What Type of Gift Is Best for Your Organization? The purpose of corporate gifts goes beyond offering something to people; corporate gifts are a way for the company to show its employees, clientele and its public appreciation for supporting the company. The gift being given should serve as an accurate representation of the magnitude of the company’s gratitude, and this necessitates picking the right corporate gift. 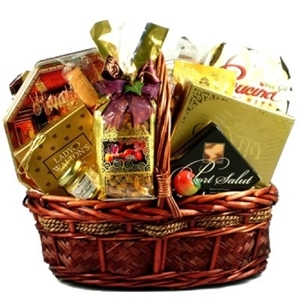 CeremonialSupplies.com facilitates the choosing of the right corporate gift for your event and aims to provide its patrons with exclusive, hand-picked selections that are proven to help businesses succeed in their marketing efforts. 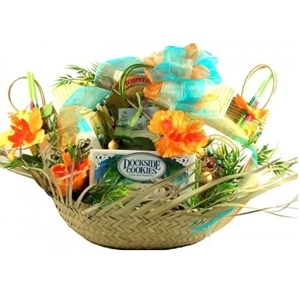 Whether you are looking for the perfect corporate gift basket to give to one of your employees for achieving the target, or looking for some promotional products to hand out at your next big corporate event, CeremonialSupplies.com has proven corporate gifts ideas.